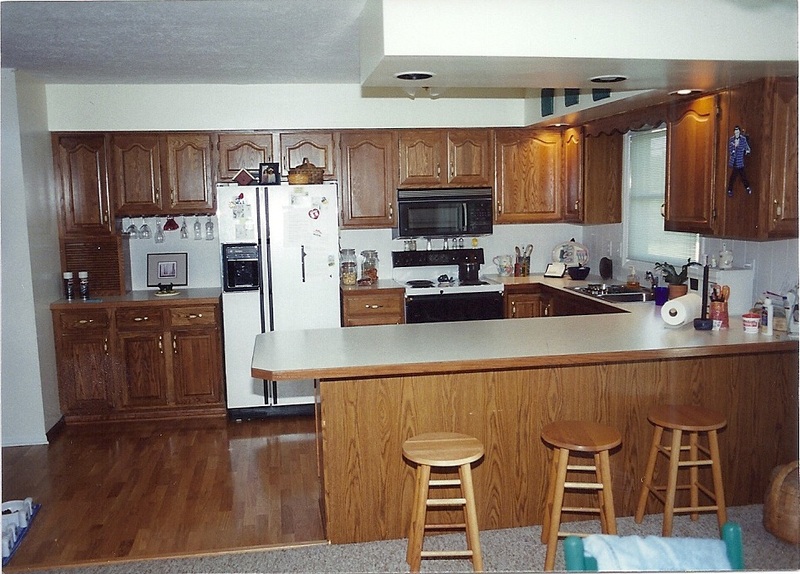 Looking for a kitchen remodeling contractor in Lansing, MI to transform your outdated kitchen by providing you with brand new kitchen cabinets? Or perhaps you need more natural lighting by replacing those clouded windows. 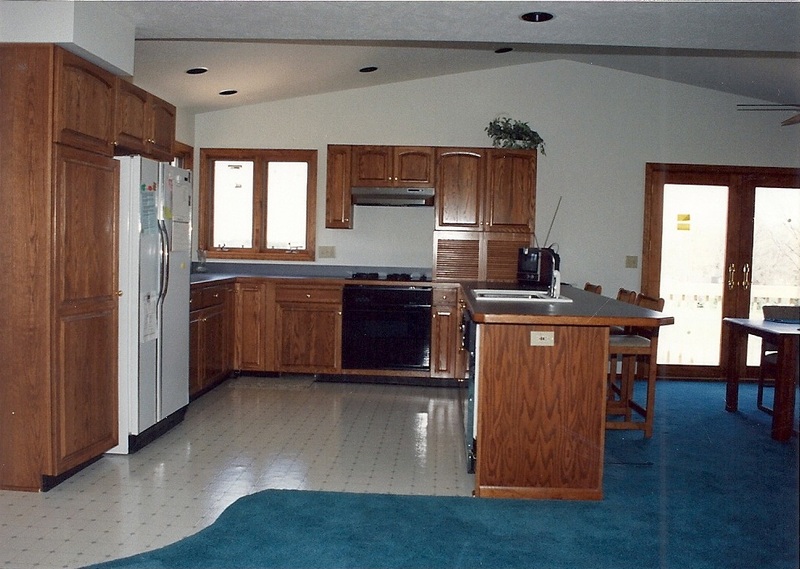 Steve Way Builders, LLC is the building remodeling specialist serving the Lansing area and can provide you with 35 years of remodeling contractor experience. 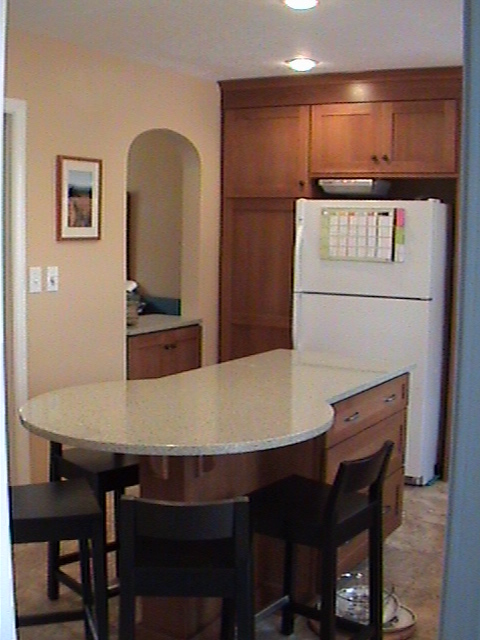 So open up that kitchen and give your home the new cabinets and counter tops that it deserves. There is no reason to be cluttered for kitchen space. 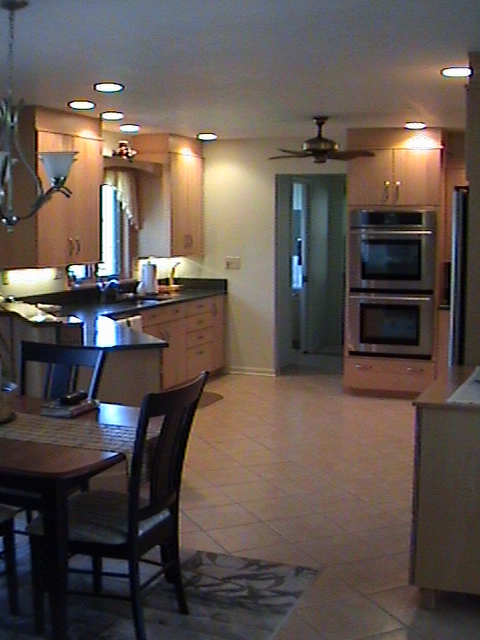 Steve Way Builders, LCC - The Remodeling Specialist can provide you with the kitchen renovation that you have hoped and dreamed of for years. 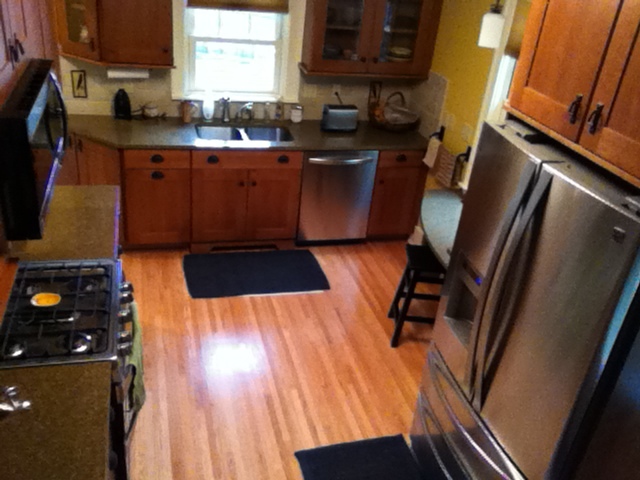 Below are photos of various kitchen remodels that Steve Way Builders, LLC have completed in the Lansing area. 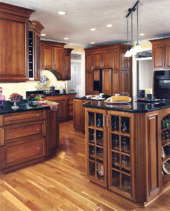 Browse each kitchen remodeling project profile, and be sure to get your free kitchen remodeling estimate from the Lansing Remodeling Specialist.